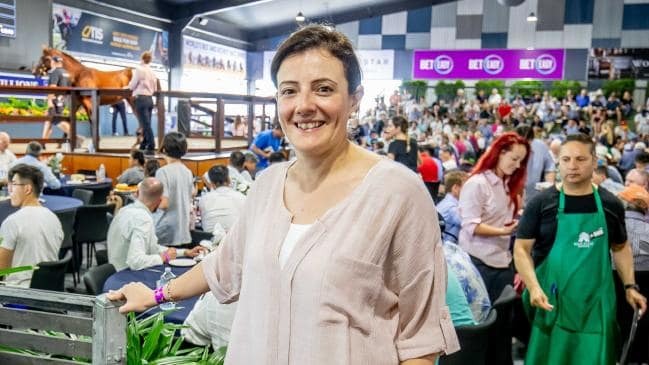 After the phenomenal success of their first all-female syndicate, Phoenix Thoroughbreds have announced they will launch a second, with a brand new group of horses. 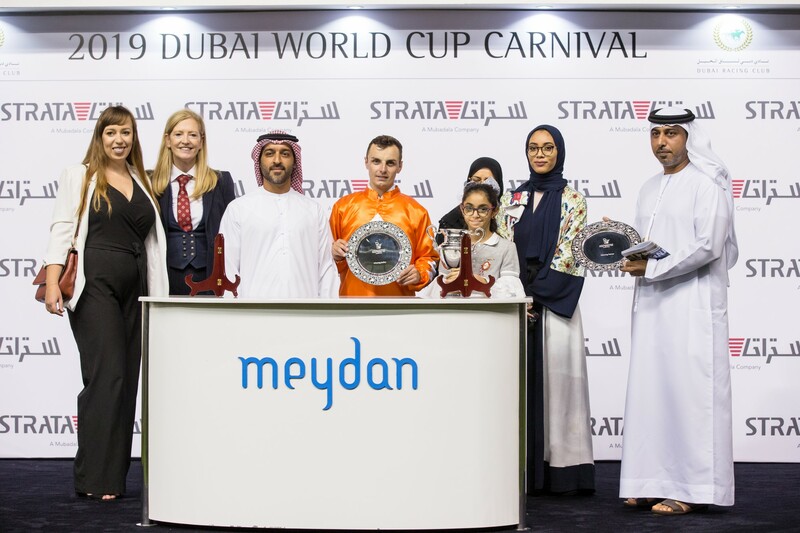 Phoenix Ladies Syndicate was initially set up with the goal of increasing female participation in racing and racehorse ownership across the Emirates and, with all the shares now sold, the Dubai-based operation feels the time is right to introduce a second group, which will also eye opportunities outside the UAE. With a strike-rate hovering around 50% ‘PLS’ has been a revelation on the track but it’s the success off it, that has encouraged the group to embark on this new venture. Some members of “PLS” on the podium after Walking Thunder’s 2000 Guineas trial success. While the group’s horses have so far been, and in the main will continue to b,e based in Dubai, there is an ambition to expand into other countries to maintain the excellent groundwork already put in place. Pamela Cordina at the Magic Millions. Picture: The Australian//Luke Marsden. 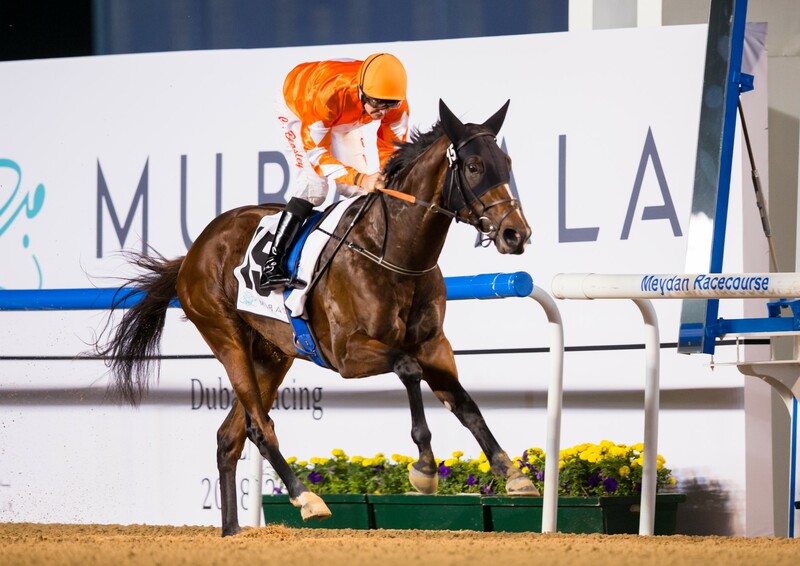 That international presence could be seen well before we see the first PLS Two horses trained in Australia, though, with the unbeaten Walking Thunder already being touted as a possible contender for the Kentucky Derby following a trio of comfortable victories at Meydan. Like most of the Group’s runners, he has a taking US dirt pedigree, a policy that has served the syndicate well. Work is already underway to find those horses for Phoenix Ladies Two and while Cordina and her members look towards new opportunities, the philosophies and aims of the group remain the same. If you would like to register your interest in getting involved in Phoenix Ladies Two, please mark an email for the attention of Pamela Cordina and send to info@phoenixfund.net.